We have 400 Beautiful Acres – Lots of Room for Everyone! 2017 was AMAZING! We’ve begun the scheduling update now! Get ready Ocala, YOU DON’T WANT TO MISS THIS!!!! 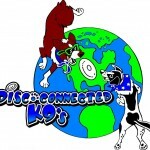 Keep returning for the most up to date info on 2018! 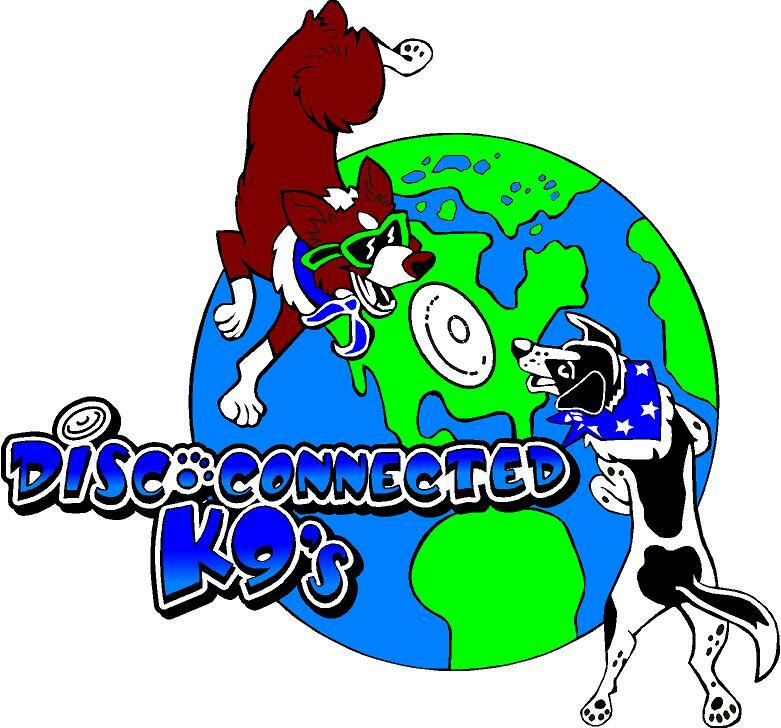 October 26, 27, 28th, 2018! 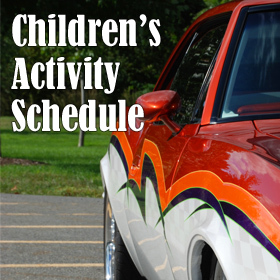 SATURDAY AND SUNDAY KIDS ACTIVITIES!!! FREE Parking sponsored by Classic Collectors Insurance! Fantastic Family/Kids Area with Halloween Fun! Goody Bags to the first 200 pre-registered vehicles! Whose camera lens might find your car??? 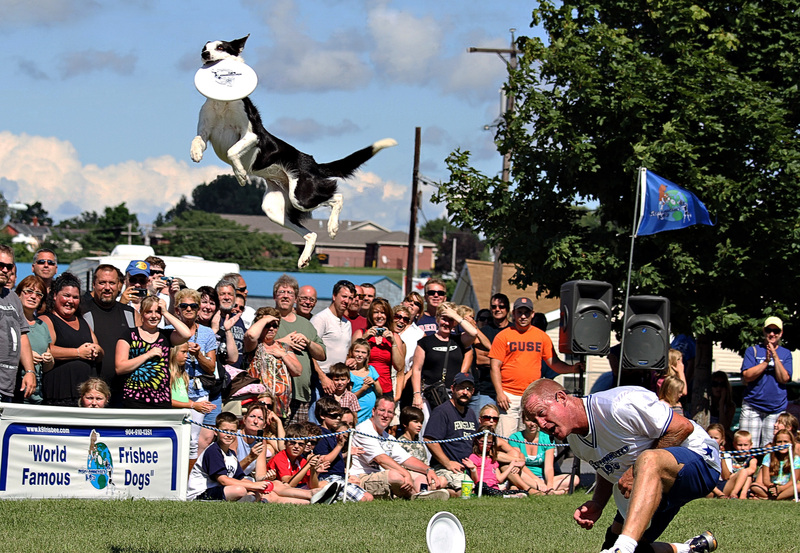 More Exciting Activities This Year! Huge Family Fun Area! Kids come in Costume!! Join us in the Family Area where there’s fun for all ages and it’s FREE! 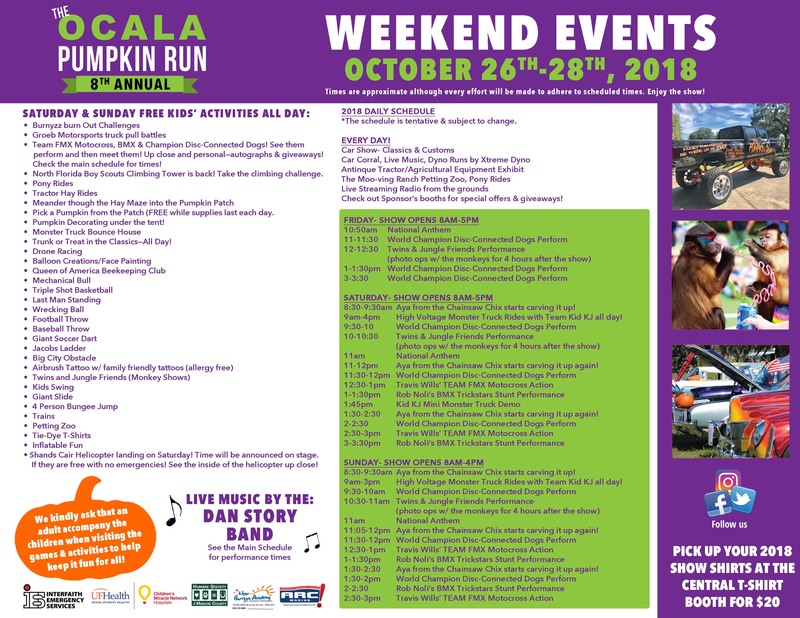 Bounce Houses, Slides, hay rides, pony rides, huge Pumpkin Patch, face painting, games, pumpkin decorating, and trunk or treating!!! WELCOME BACK TO KID KJ’S TEAM AND THE MONSTER TRUCK HIGH VOLTAGE! 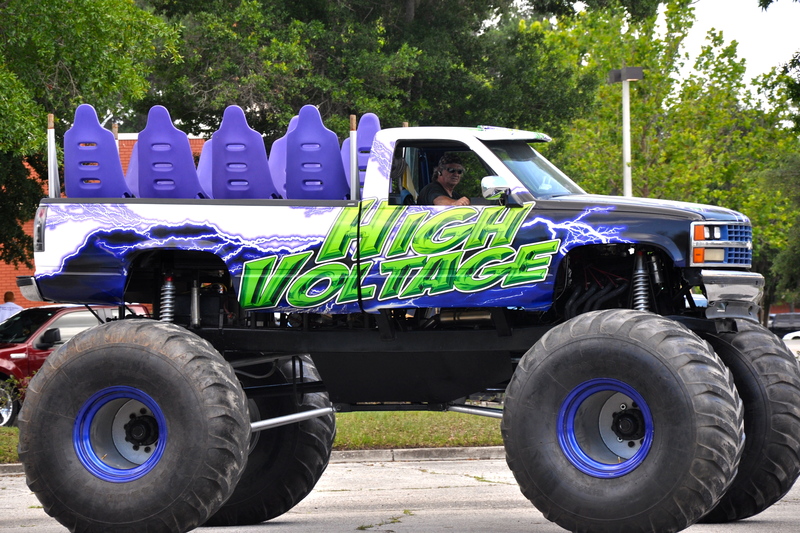 Free Monster Truck Rides Return on High Voltage! Take a thrilling ride you won’t forget! 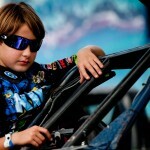 Then get a chance to watch KID KJ do some stunts of his own! He travels the country, now he’s here! 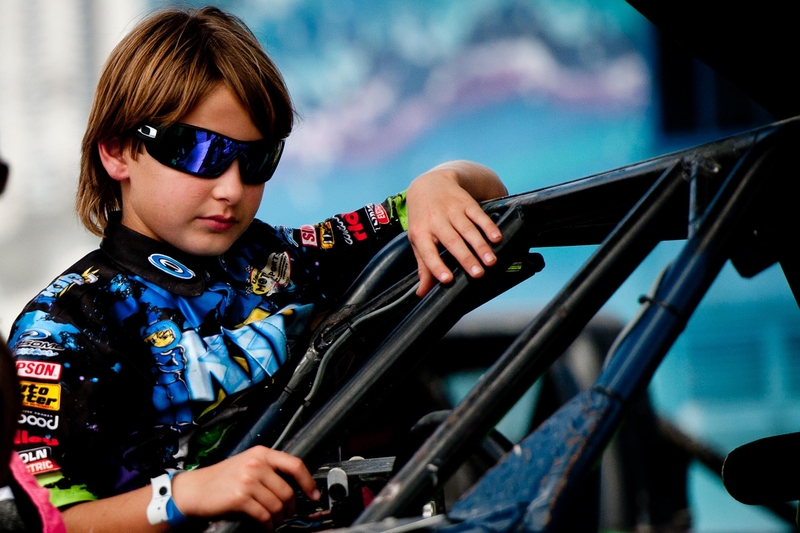 You might also win a chance to drive the Mini Monster truck! Stay Tuned! 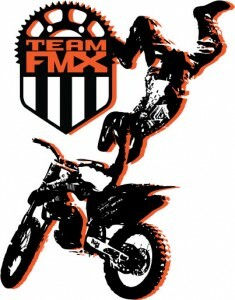 TEAM FMX Motocross is HERE Saturday and Sunday! As seen on ESPN, ABC, And NBC! 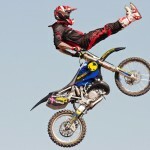 Welcome Travis and his TEAM FMX Motocross Performers rip through the air doing stunts like you’ve never seen before! 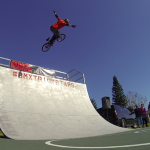 Also this year Welcome The internationally acclaimed BMX TRICKSTARS! 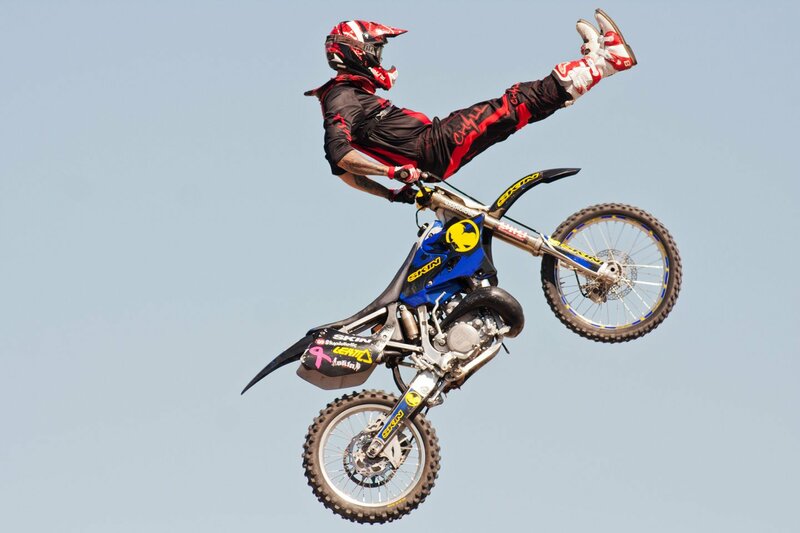 Saturday and Sunday watch Rob Noli and his team of incredible X-Game Athletes perform a stunt show that rivals none and then watch them perform alongside the TEAM FMX in a way that will leave all of us on the edge of our seats!!! Xtreme Dyno Challenge Special Show Pricing! $25/2 runs with report! New This YEAR – FRIDAY DYNO CLINIC with XTREME and BURNYZZ Get Tuning tips for Basic to Competition Level right HERE! Bring your cars and your Questions! Cars with ABS or Traction control must have own tuner with Dyno Mode. Burnyzz Speed Shop racing will thrill you with this loud and high powered machine! It’s going to get loud when they bring a crazy HP machine to drag! Prizes to the winners!!! It’s getting LOUDER! 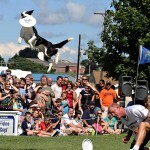 World Champion Frisbee Dogs Perform! 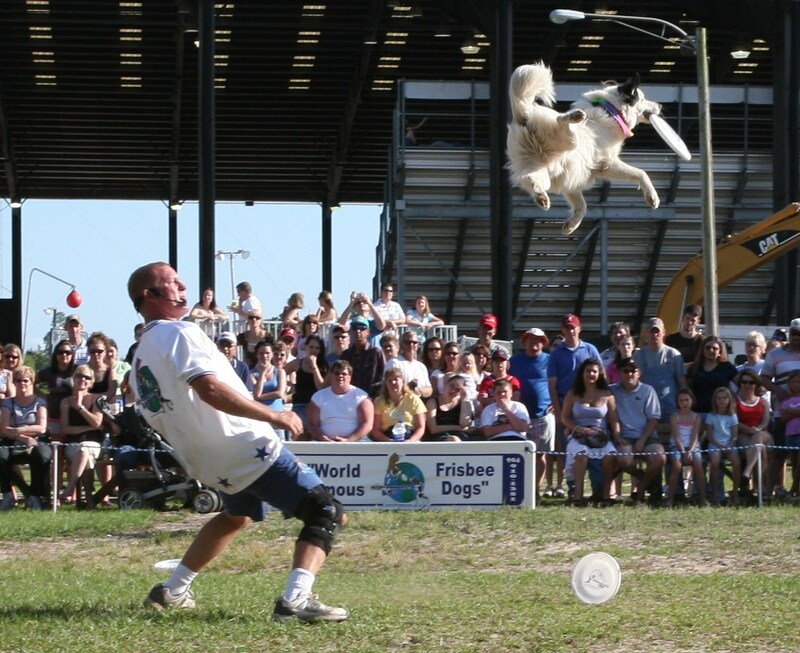 Watch these incredible canine athletes do their stuff!!! 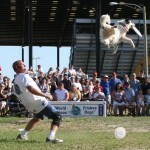 Yes we have the World Champion Disc Team performing here with stunts that will amaze you! Aya from The Chainsaw Chix is returning too! 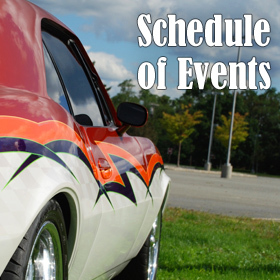 NSRA Safety Inspections – National Street Rod Association – Saturday and Sunday.